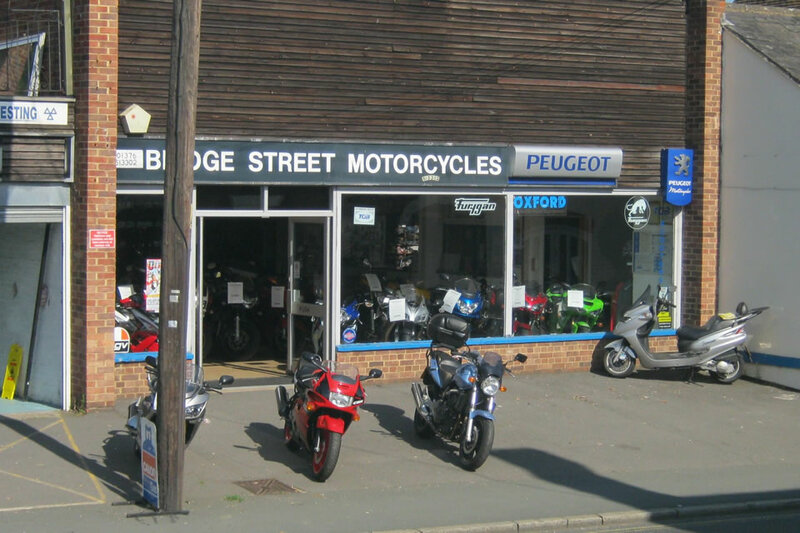 Established in 1953 we are a small family run business which has been selling and servicing new and used motorbikes for well over 60 years. We have a large and loyal customer base and we’re proud to say that many of our customers return time after time. With only a small band of staff, we are able to get to know our customers better than most and regularly welcome them in for a chat and a coffee. As a business we now focus on selling good quality used motorcycles and scooters as well as new Keeway Bikes & Scooters & Sym scooters & Bullit Motorcycles. We carry out MOT’s, Servicing, General Repairs and Tyre supply and fitment. The clothing room is well stocked and we able to provide Genuine or Aftermarket parts and accessories for most makes and models. We Now have Benelli E-Bikes, Demo Bike Available.